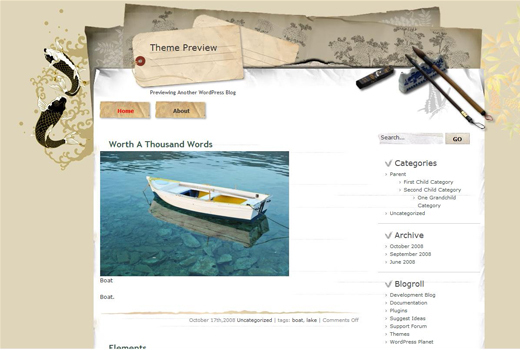 Japan Style blogger template for free download on Blogger Templates. i can’t found the html code to change the header name or write description or even change the front colour or size. so, which one should i change?? ?